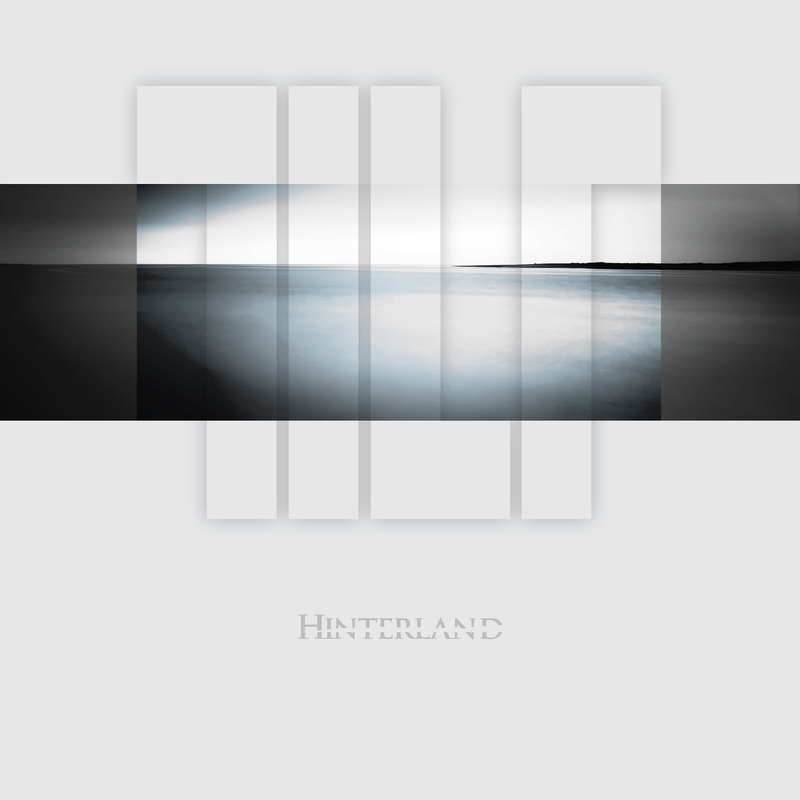 Over 5 years in the making, 'Hinterland' is the debut album from TILT. Following on from the critically acclaimed debut EP 'Million Dollar Wound', 'Hinterland' features 60 minutes of compelling new and original music. “‘Hinterland’ is an original take on Progressive Rock that is unforgettable & powerful. JUST FOR KICKS (Germany) or direct from the band at BANDCAMP by clicking below. 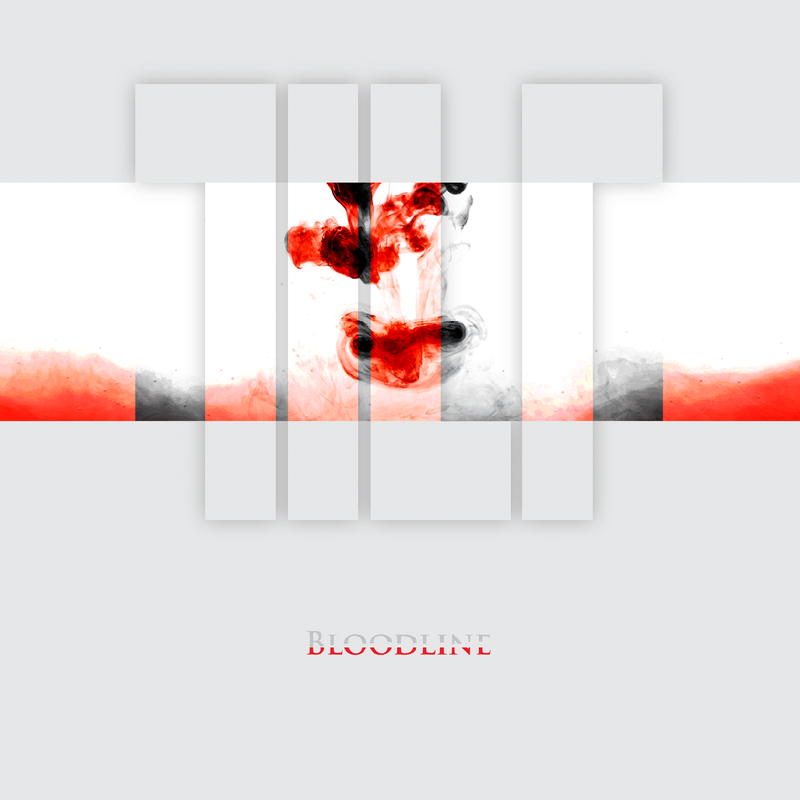 Listen to the lead track 'BLOODLINE' now!